Need Help on How to create android game for first timer — Welcome to the GameSalad forum! 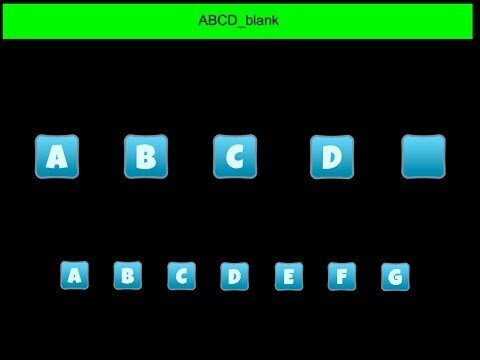 My game title is "Pick a Letter" 4 pics 1 word look a like but my concept is basic word basic image for kids just 1 picture then press the letters to complete the answer then next level up to level 30.
my target for all Kids from ages 2-7 yrs old to familiarizes basic thing that kids encounter daily. I already install Gamesalad anyone can help me what next thing to do?